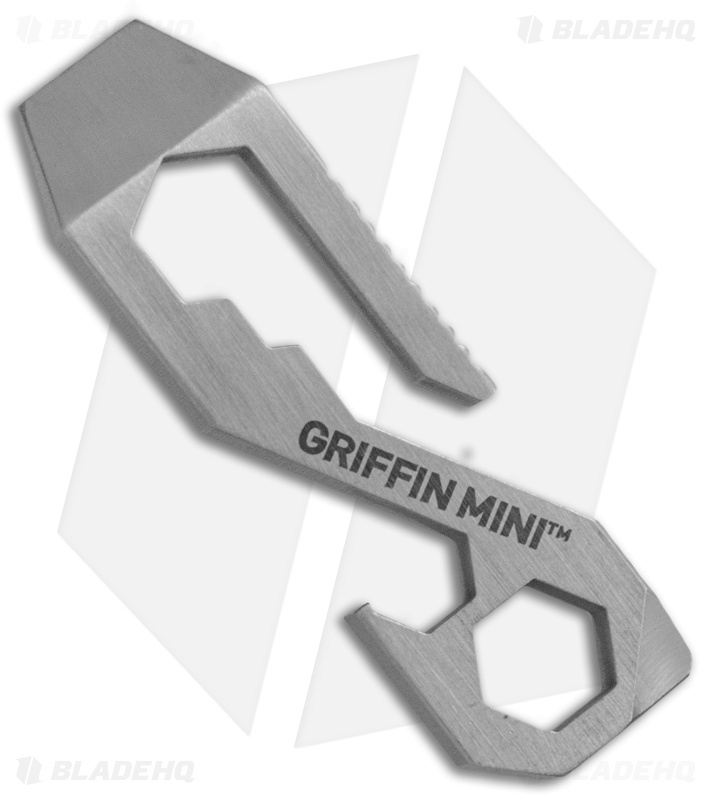 The Griffin Pocket Tool Mini offers a slim EDC design with 9 essential utility tools. 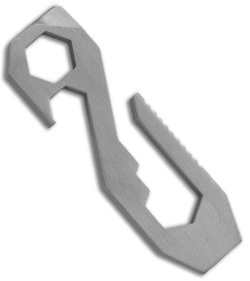 This sleek pocket accessory combines a screwdriver, prybar, bottle opener, scoring tool and several wrench sizes into a compact, self-contained tool kit. 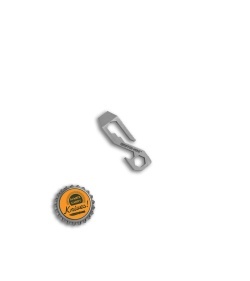 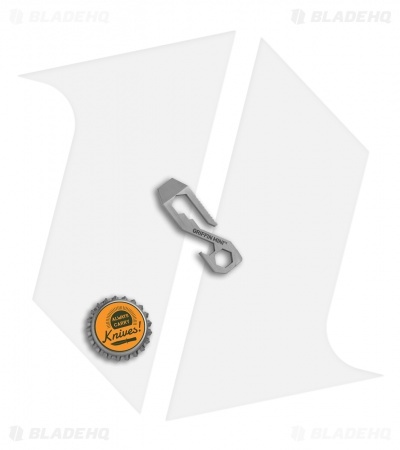 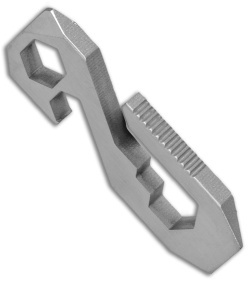 This Griffin Pocket Tool is made from stainless steel in a satin finish.